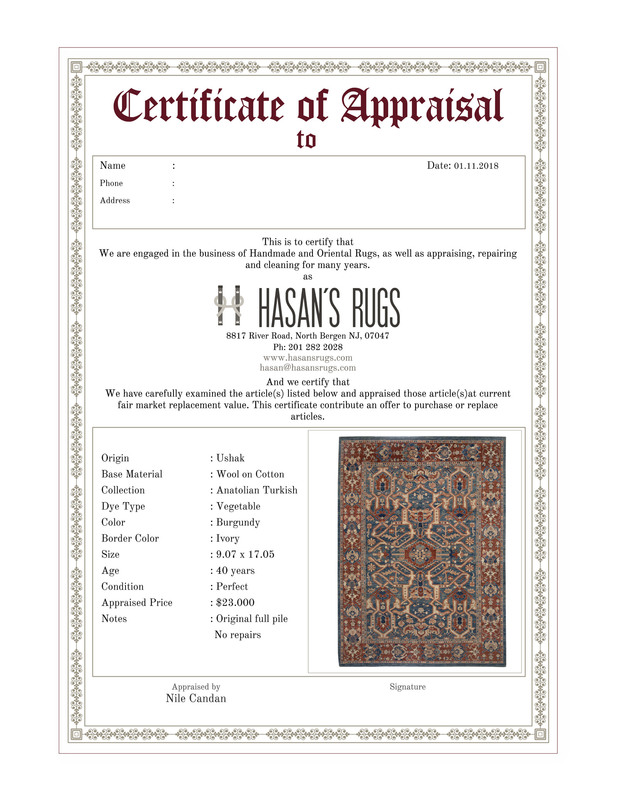 "Hasan Rug Specialists came to our home and compiled a written appraisal of our two oriental rugs. 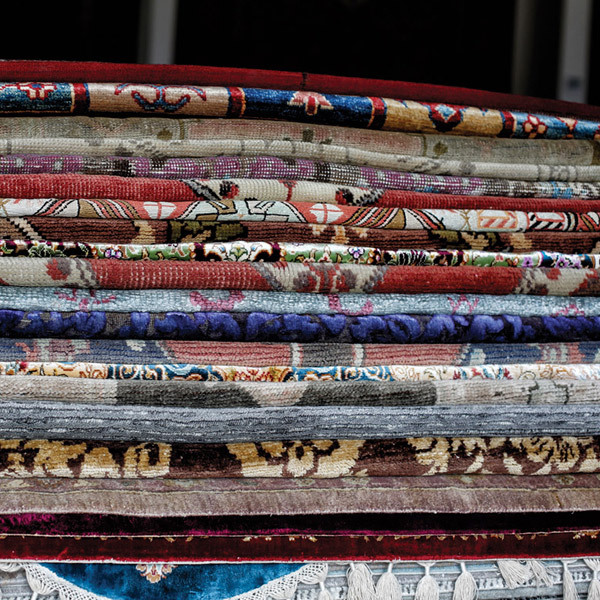 They explained to us in detail the history of each rug and why each rug was valued as it was. 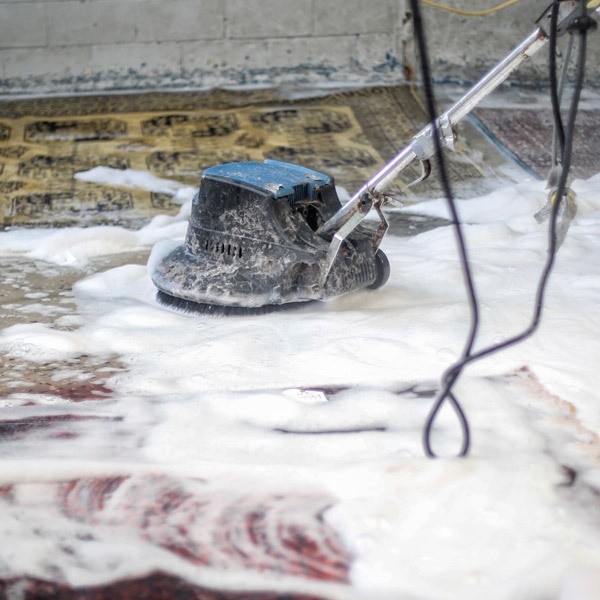 They were very thorough, informational and professional." 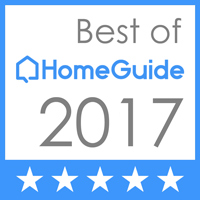 We are local, reputable rug appraisers who travel to you ourselves, servicing the New York and New Jersey Tristate area.We appraise rugs with a wide variety of conditions such as fire damage, smoke damage and water damage. 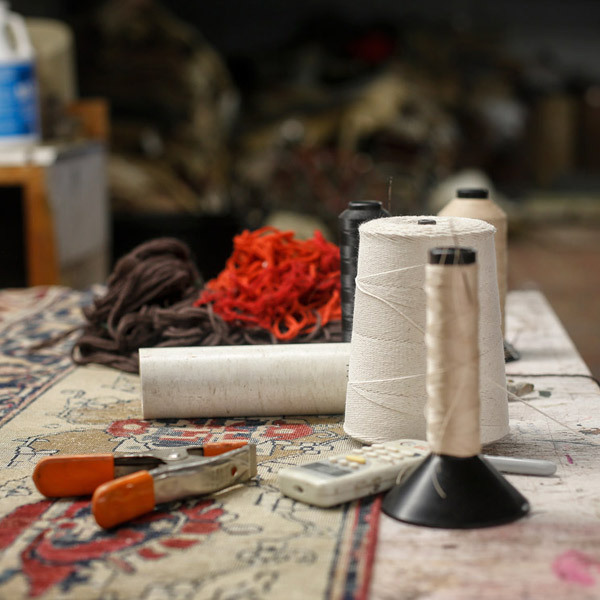 We also service appraisals for loss due to theft or if you would just like the know the value of your piece. 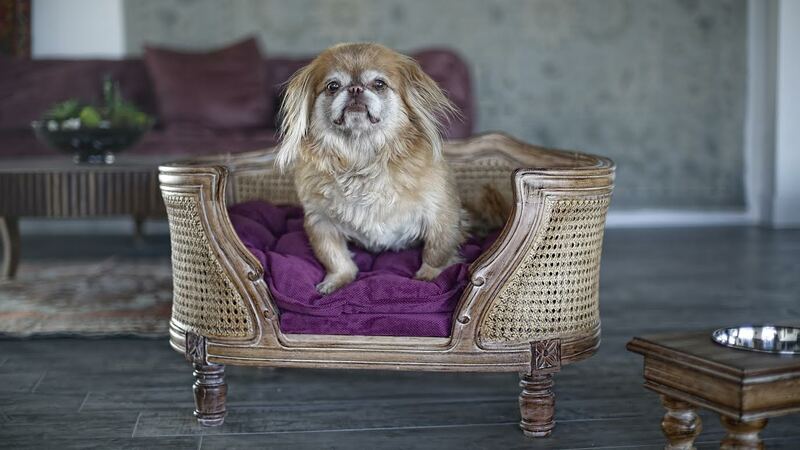 We also provide a photograph to accompany our appraisals. 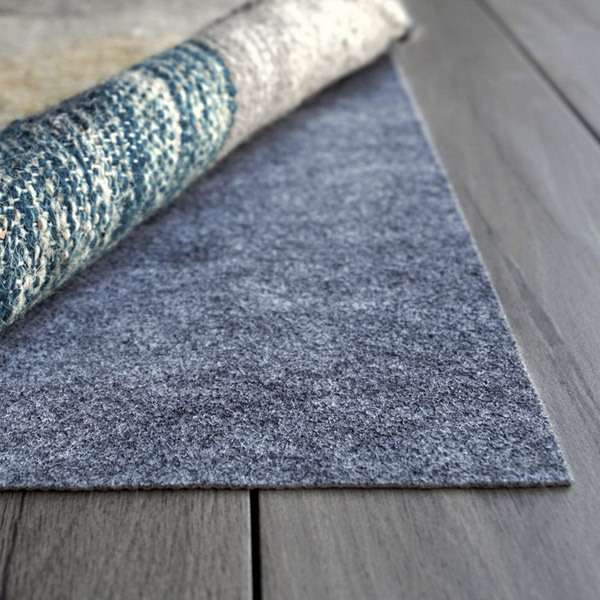 Each rug has its own value and identity, just like artwork. 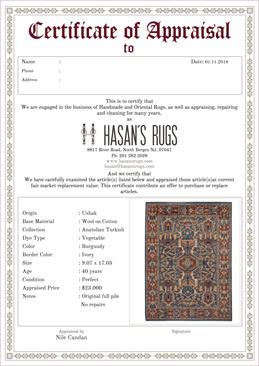 Our appraisals are based on many factors, such as the origin of the rug, the size, description, quality, condition, etc.